When I tell people that I own a butcher shop, I sometimes get the response, “Really? I didn’t think there were butcher shops around anymore.” Actually, butcher shops are making a comeback! People want to be more informed and educated about the meat they purchase. They want to know where the meat comes from, how and where it is raised, and what the animal is fed. Customers may feel a little intimated and confused when first walking into the butcher shop and see all the different cuts of meat. Some folks are not sure what to ask for or how much to get. That’s what we’re here for. We offer advice on how much meat to purchase, provide the best cuts for your recipe, and also share the proper cooking or grilling techniques. Your butcher will quickly learn your name, your preferred style of cooking, your favorite cuts, and how you like your meat to be wrapped. You can also call the shop and talk to your butcher about ordering a special item, or for advice on an upcoming dinner party you are planning. We are here to help! Your local butcher will provide you with personal service. Experienced butchers are always on staff. 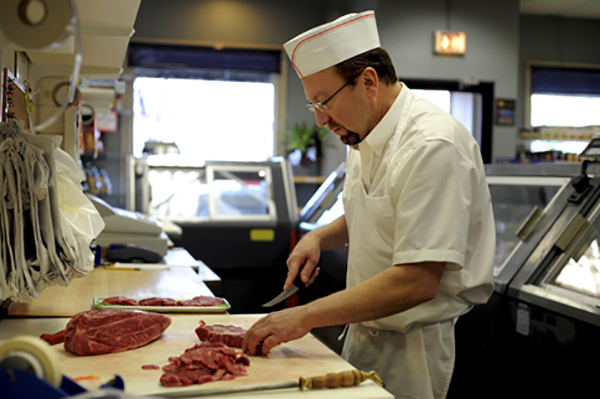 They are very knowledgeable in all cuts of meats, and can offer you some great tips, and ideas. You’ll be able to have a one-on-one conversation about anything meat related, including current market conditions, or new trends in the industry. Buying meat from a butcher is not more expensive. It’s actually a better value. 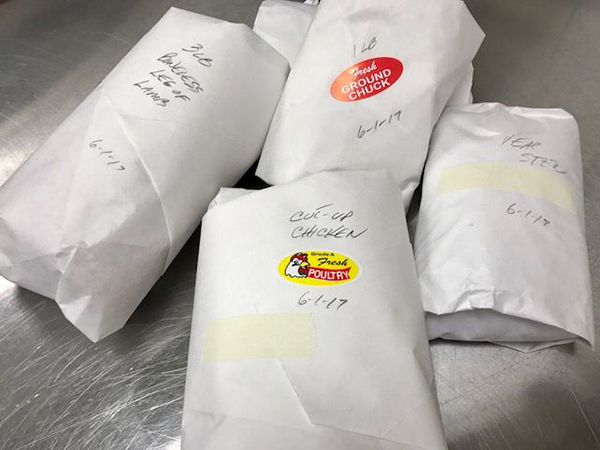 We custom cut and wrap your meat to the desired amount so there is no waste. Not sure how many slabs of ribs to get for your barbeque this weekend? We’ll figure it out for you! We also offer better selection and quality. Your local butcher may have some cuts of meat that you can’t find at a typical supermarket. If they don’t have it in stock, they can usually get it by the next day. Butcher shops won’t typically charge you extra for trussing, tying, boning or freezer-wrapping your meat. You can place your order over the phone for convenience, and pick it up later in the day. Your butcher may turn you on to “the butchers cut”. These are usually less expensive cuts that are tender and delicious! They will also let you know about the weekly, or upcoming “specials”. 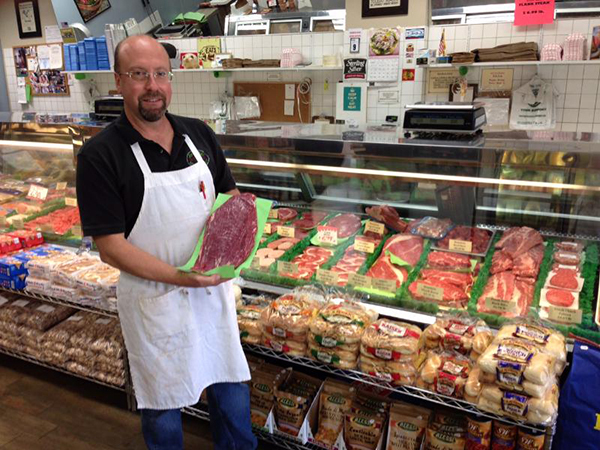 Shopping at your local butcher shop will also help support your community; they are part of the neighborhood too! You can have peace of mind, knowing you have someone to count on for that perfect cut of meat. Whether it’s for that special dinner party or holiday celebration, we’ll take care of it! Trust us! Source out your local butcher and develop a relationship with them. You’ll be glad you did!